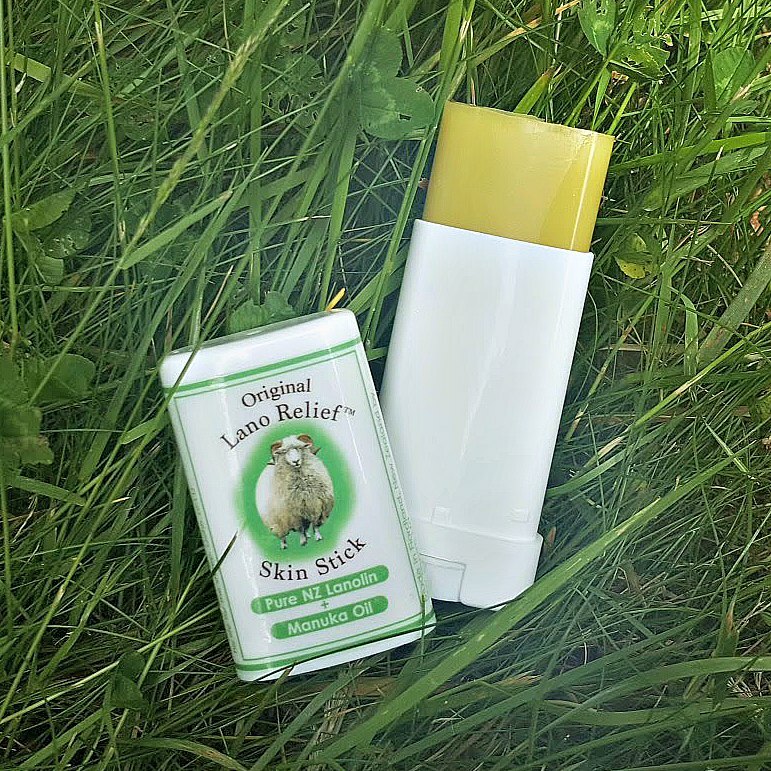 Green Relief Salve for itchy, inflamed skin Green Relief Salve was specially formulated for our teenage son who has suffered from severe debilitating chronic eczema since infancy. His skin is extremely dry, and gets itchy and inflamed. 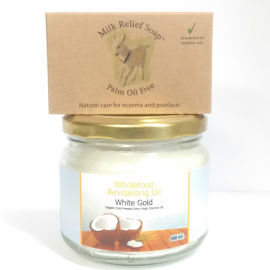 Since we started selling it, we’ve discovered it soothes the pain out of a wasp sting, instantly. 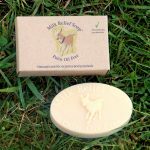 We make no claims or promises, but we decided to make this salve available because we receive many enquiries from those with similar skin conditions. It is naturally anti-microbial anti-bacterial anti-viral anti-fungal as well as anti-imflammatry. Our family reach for it more than anything else on the shelf. Comes in a dark glass jar. Try using pure virgin coconut oil first on your skin. If it works for you, that’s great! 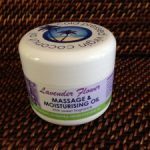 If your dry, itchy skin condition persists, this salve may be just what you need. Not suitable for children under 18 months old. 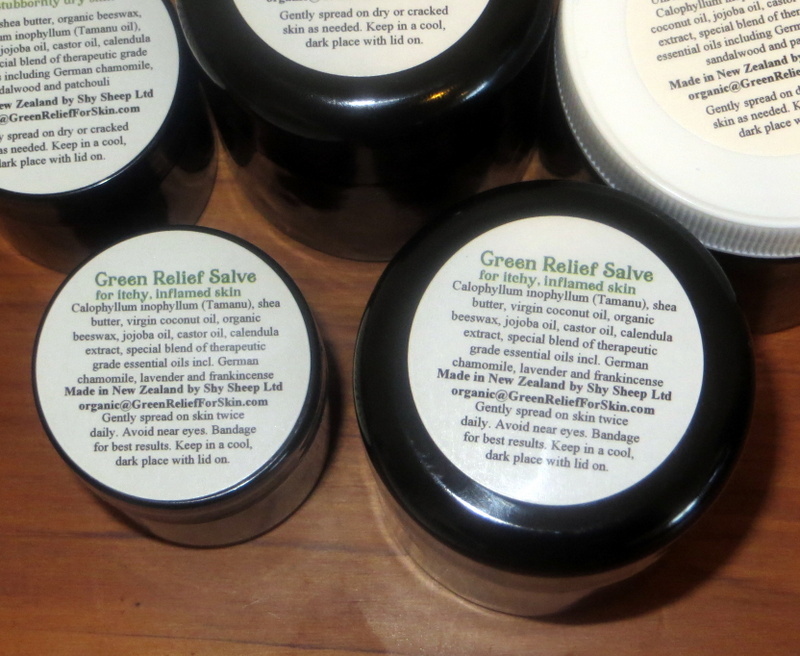 We also have Green Gear Balm for everyday skin maintenance for stubbornly dry skin. Ingredients: Organic Tamanu Oil (Calophyllum Inophyllum), Organic Unrefined Fair Trade Shea Butter, Organic Virgin Coconut Oil, Organic Beeswax, Organic Jojoba Oil, Organic Castor Oil, Calendula Extract, Special Blend of Therapeutic Grade Essential Oils including German Chamomile, Roman Chamomile, Lavender, Helichrysum and Frankincense Direction: Gently spread on skin twice daily. Avoid near eyes. Bandage the area for best results.